The '77 MONTRÉAL festival will be back for a second year, on Friday, July 27th, 2018 ! Punk music fans will be happy to learn that Rise Against, Me First and the Gimme Gimmes, Suicidal Tendencies, L7, The Interrupters and many more big names will be taking part in the festival this summer. '77 MONTREAL takes place on the Friday before the Heavy Montreal weekend. The least we can say is that this promises to be a rockin' couple of days at the Parc Jean Drapeau ! Be the first informed if we receive new tickets for '77 Montréal. You will than get a priority choice in our tickets inventory. Enroll yourself to our priority waiting list for '77 Montréal to be alerted when new tickets are available. Filling this form doesn't engage you to any purchase. 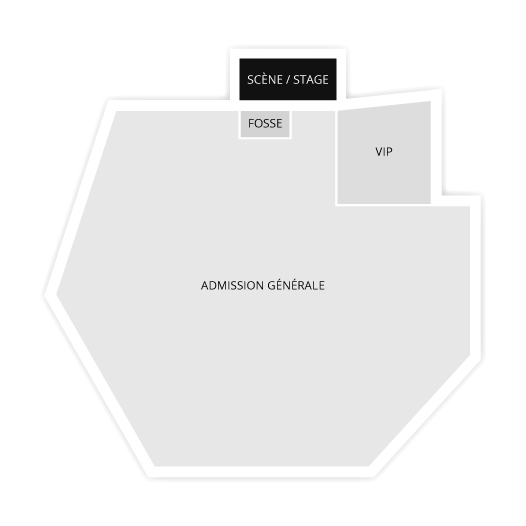 2Tickets.ca acts as a third party and is in no way associated with Festival '77 Montréal.